Maizura was the owner of Okinokiyo&apos;s brand who made sun hats for kids since 2009 after resigning from her corporate career and focusing on the brand. Started with random flea markets, art and craft markets, she managed to set a trend for kids in Malaysia to wear Okinokiyo sunhats that are reversible made from fun colorful fabric. After dominating the sun hats market in Malaysia, she decided to take a break and back climbing the corporate ladder while at the same time running Okinokiyo only for wholesale market. 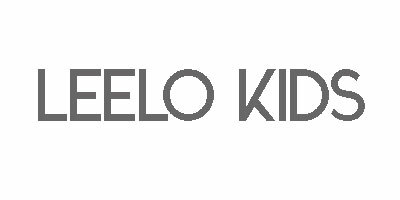 The idea for Leelokids came when in 2013 she was exploring the idea why cant she utilizes local fabric for something special which is totally opposite with what Okinokiyo is doing. And that was when she saw batik has something special and can be explored more. However this idea was idling because she was busy with the office works and push the idea behind. She did share this idea with another business friends over a coffee date which they agree but that time the idea was just to focus on pants. An internet friend who now becomes Leelokids creative source shared that her hometown, Kelantan has something special and urged that Maizura to come and take a look. Maizura who used to study in Kelantan during her upper secondary, visited Kelantan with her small family of 3 that time met some suppliers, batik makers and decided the idea cant be put in the basement anymore. Everyone should appreciate batik, and Leelokids gonna do this!